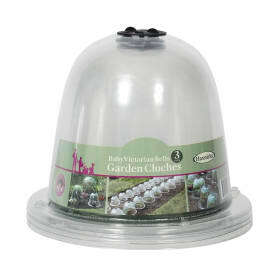 Protect you plants in style with a Haxnicks Kitchen Garden Cloche. 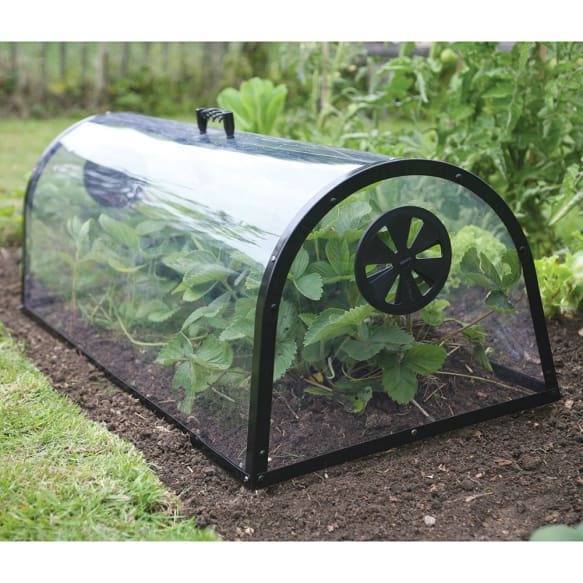 This elegant Cloche is a stylish, lightweight growing cover that has a generous height for larger plants, adjustable air vents and an ornate carry handle. Length 1m (3ft3") Width 45cm (18") Height 35cm (14"). 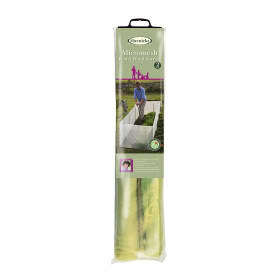 Ideal for growing herbs under cover, protecting salads, nurturing seedlings and bringing on young plants. 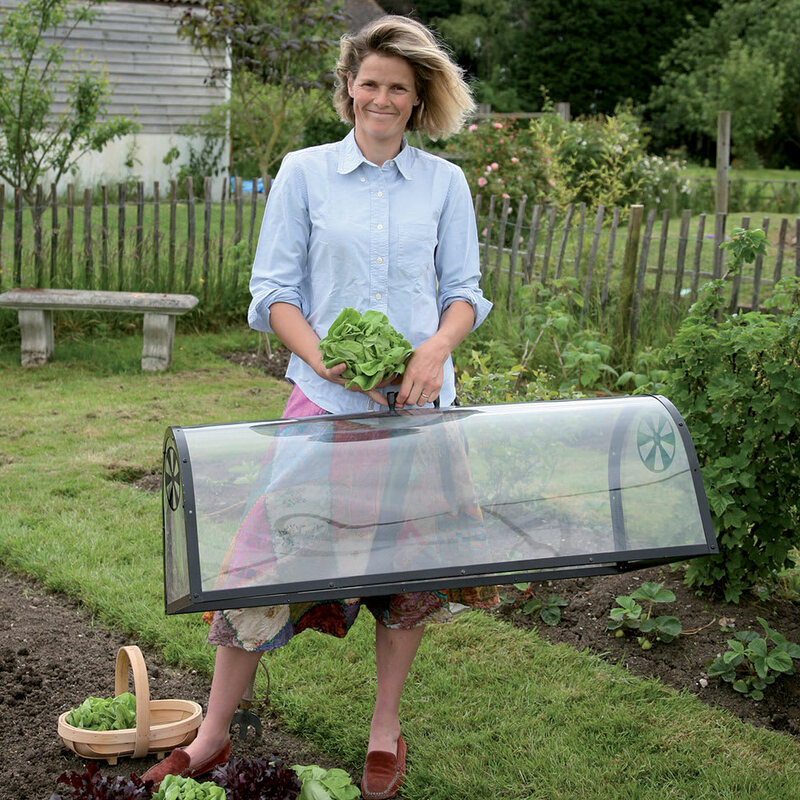 The cloche helps to retain moisture as well as giving weather and pest protection to promote quick and healthy growth, and it looks good too. 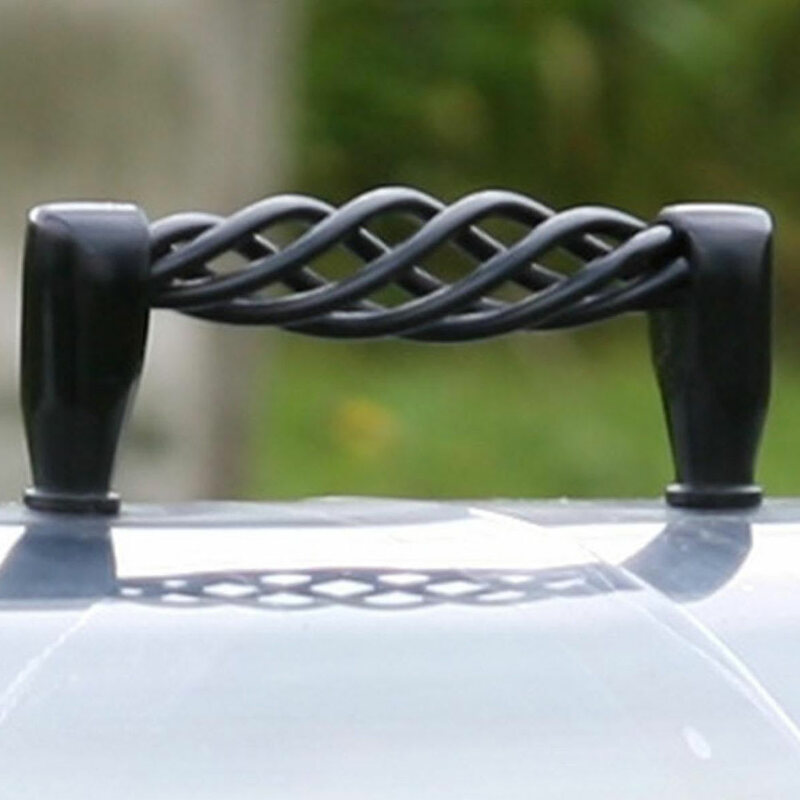 This growing cover is made to last using galvanised black powder coated steel with high quality U.V. resistant clear plastic. Comes with 4x ground pegs. 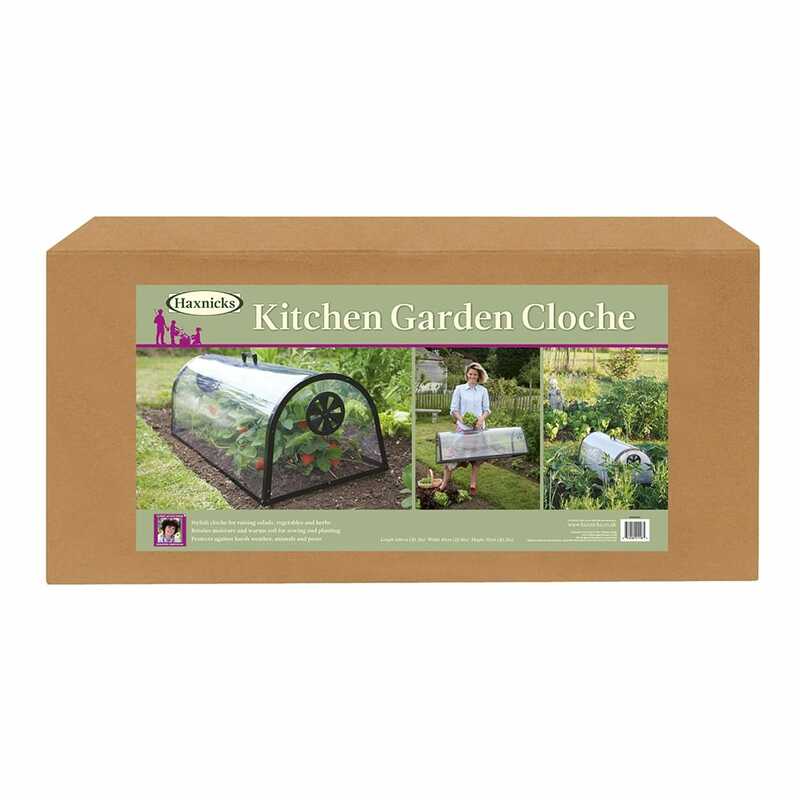 Helpful Haxnicks hint: The Kitchen garden Cloche makes a wonderful gift for all gardeners (including yourself) ! Madeleine's Corner: Get the Cloches Out!